Gorgeous home in the heart of South Burlingame. This inviting, move-in ready home is full of charming details like hardwood floors and a huge picture window. This beautifully landscaped home is ready for your next summer bbq! Great location with easy access to I-5, John’s Landing, Sellwood and downtown. 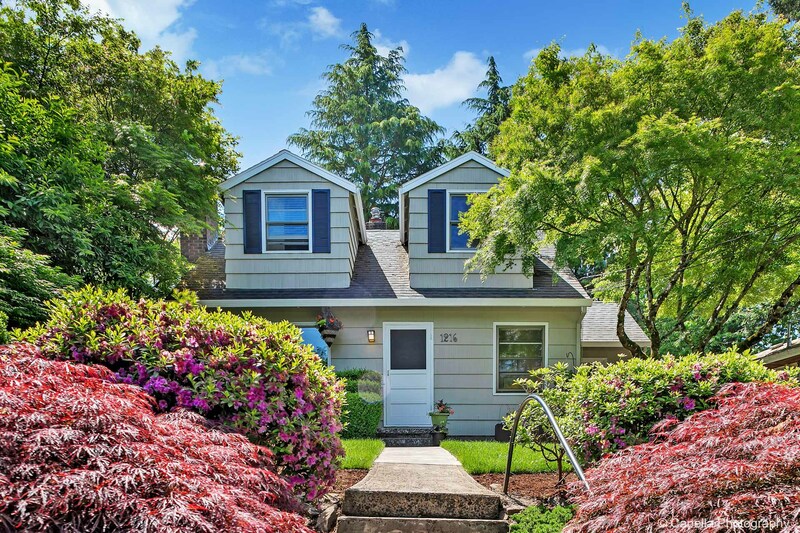 Check out more homes for sale in SW Portland.